Great score on a great machine.....congrats!!! Would you like to explain what strategy you used to get such a high score?? That's a damn fine score! Don't sell yourself short. Bear and chair, for days. If you have extra balls turned on, just keep touring the mansion. It gives you two extra balls per mansion tour. Worship at the feet of lord bear chair. OP- how many balls did you end up playing? How many tours did you make? Lots of Bear ramps and chairs....YOOOOOOOU ARE CORRECT SIIIIIIIR!! On one hand, it's really easy to set up TAF so that it's hard to control. On the other hand, you'll occasionally run into one that's set up as controllable as possible. 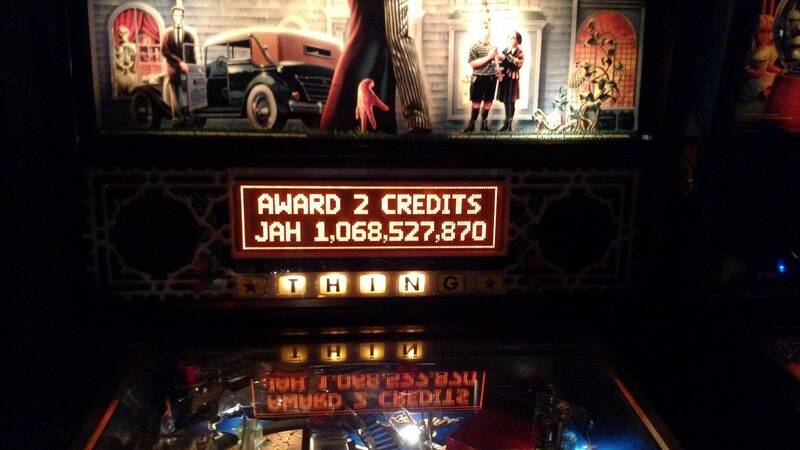 I put up this score last year at my local barcade when TAF was the featured game of the month. 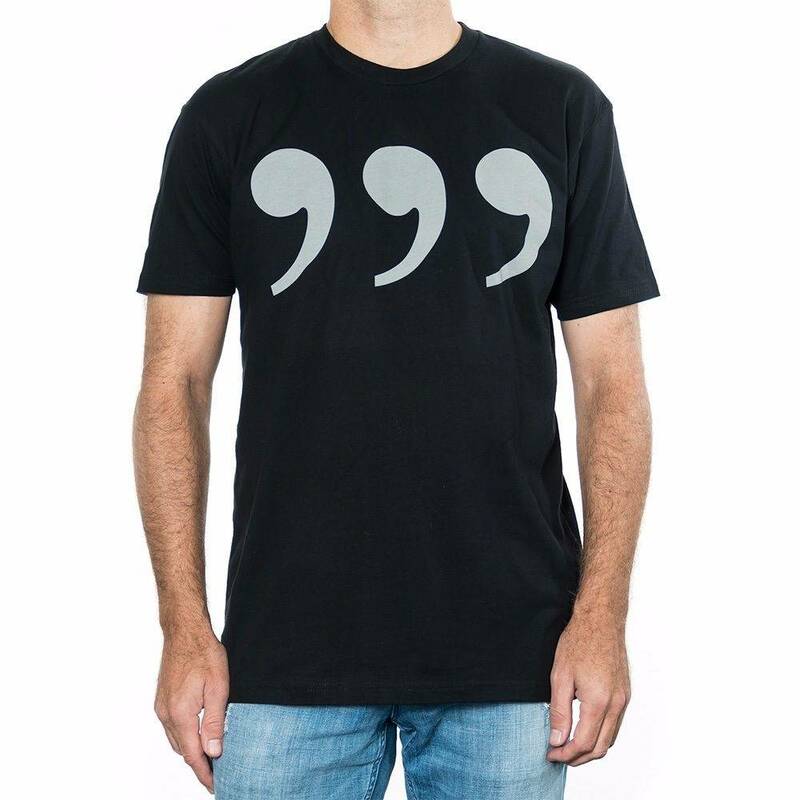 Still haven't gotten my t-shirt. 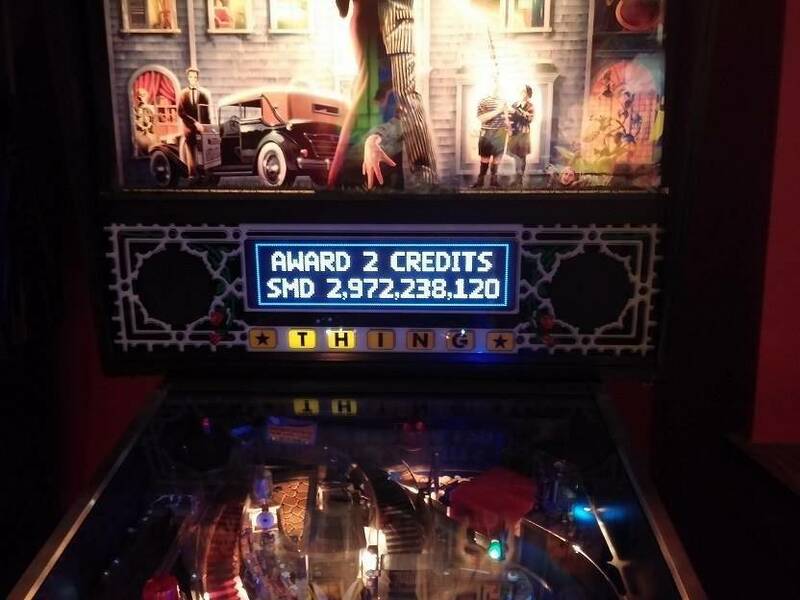 I put up this score last year at my local barcade when TAF was the featured game of the month. What does it mean to be 'featured game of the month'? I don't usually slow roll this kind of thing, but in this case I waited until the last week of the month. Mainly because I knew I needed to set aside a large chunk of time. The score I was trying to beat, if I recall correctly, was around 1.3 billion. So it was going to take 45 minutes at least. Very Nice Addams Family, newer PF, etc.